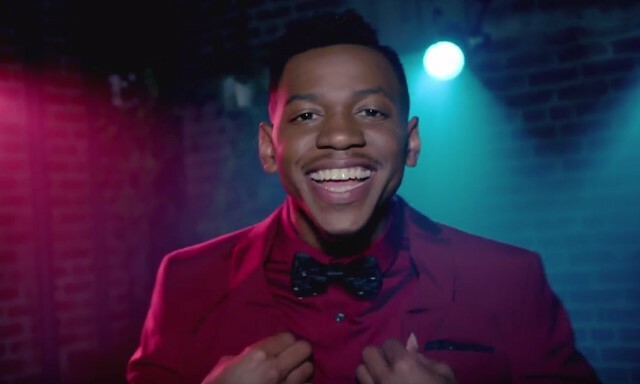 "Money on You" is a song by American singer Chris Blue. It was Blue's coronation single following his victory on the twelfth season of the singing competition The Voice. The song was written by Mike Dupree, JHart, Scribz Riley, Talay Riley and Tinashe Sibanda. The music video for the song premiered on May 22, 2017, via The Voice's YouTube channel. It features Blue performing the song in a red suit, while the lyrics of the song appears on the screen.